I'm a total last minute girl, but gifts tend to be the one thing I do in advance. I love shopping for other people and thinking about what they want. Having said that, I hate shopping so most of it tends to be online. Plus sometimes it's really hard to think of a great gift that suits just them so I think these are perfect for everyone! I've put together 5 gifts that will suit most people with different budgets. Smartphone Projector: I think this is such a fun present for so many people but especially those in my age group or those in university accommodation. 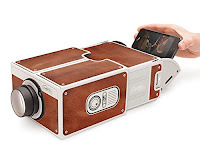 With no TV's, it's a great way to watch the big screen on your phone! 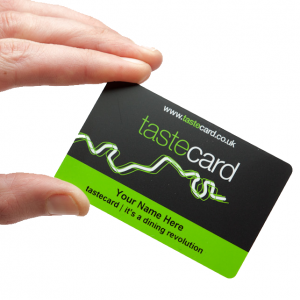 Tastecard Membership: Who doesn't love eating out? With a year long membership to Tastecard, you can give the gift of discount food that keeps giving back. With 50% off the total food bill or two meals for the price at thousands of ever increasing participating restaurants, the average Tastecard user saves over £500 a year using their card. 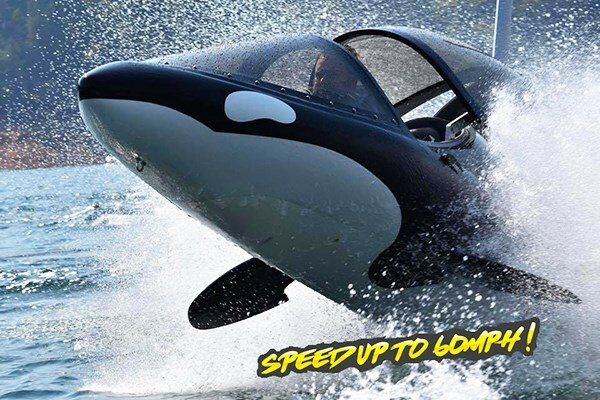 Predator Adventure: The UK's first ever Seabreacher is set to launch at the Royal Victoria Dock in Central London and will take participants on an adrenaline packed tour! 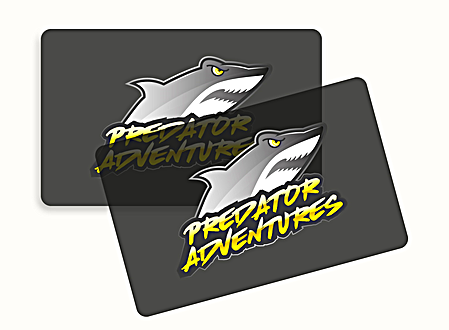 For those who like high energy rides, this is the perfect gift card to receive and right now they are discounted. where you can grow up to three different herbs at once, on your windowsill! The Perfume Studio Gold Fragrance Experience: In the world of fragrance, a made to measure perfume is the ultimate luxury. Blend your very own fragrance at our unique perfume making experience. I recently made my own at a Blogger event and it was so much fun plus so interesting to learn all about the process and the best way to create it. Well, they are some of my favoruites! 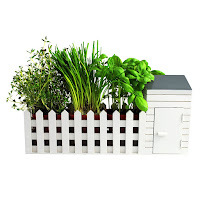 PrezzyBox also has some incredible products that are great value for money! Stay tuned for my last minute Christmas Stocking Ideas!